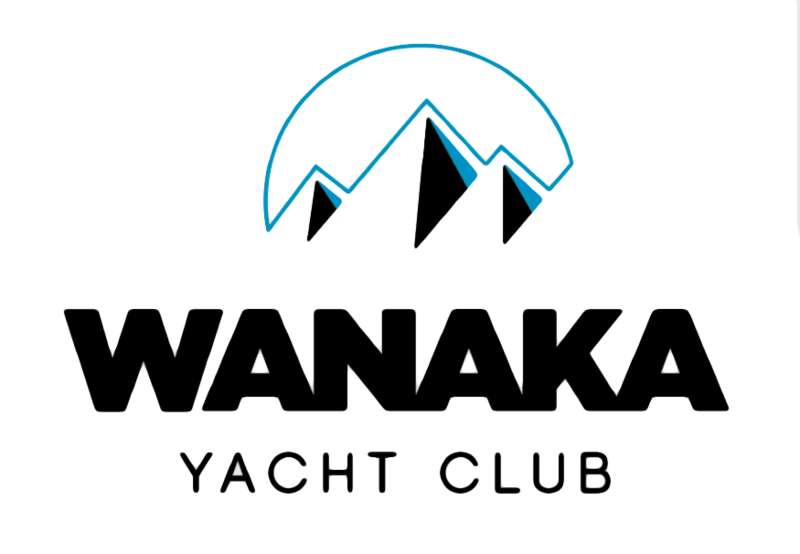 The Wanaka Yacht Club clubhouse, located on Lakeshore Drive with great views of the bay and surrounding mountains, is available for hire but the conditions of our QLDC resource consent limit the use of the building. 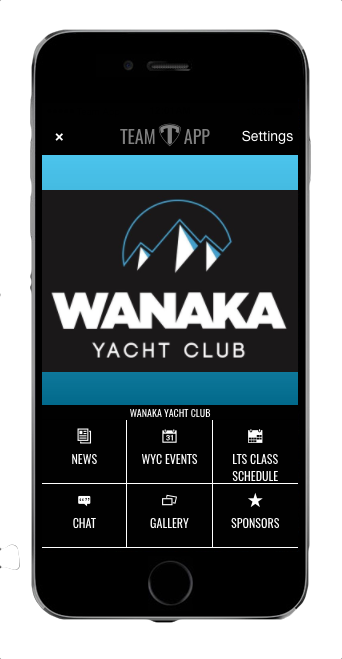 The clubhouse is available to community group organisations and clubs for meetings and recreational purposes. For more information please call Andy Oxley – 021 107 5520.